Unite the union members who are employees of Aramark, Sodexo, Entier, Compass, ESS and Trinity, who work in the UKCS offshore sector and are under the COTA agreement in pay grades A-E have voted and mandated the union to take strike action and action short of strike. The ballot results showed a majority voted 54.2% for strike action and 62.7% for action short of strike action. Unite offshore catering branch recommended that members voted Yes for Industrial action and Yes for industrial action up to and including strike action in the legal postal industrial ballot. They are now recommending that you support any upcoming Industrial action that the branch calls on you to take. Industrial action is a key part of your Unions tactics to help win on pay. Unite has always left the door open for pay talks to resume and are willing to enter meaningful negotiations to achieve a settlement to your pay dispute. COTA are refusing to open up any dialogue and this could mean that Unite will call on you to support Industrial Action in furtherance of the dispute. Some members will have questions about taking part in industrial action and below are some answers to some frequently asked questions (FAQ’s). Please ensure that you circulate this document to Unite members on your installation. This guide covers the technical aspects of taking strike action, and a strike committee comprised of unite members has been formed to look at maximising the tactics in order that we can win the dispute. 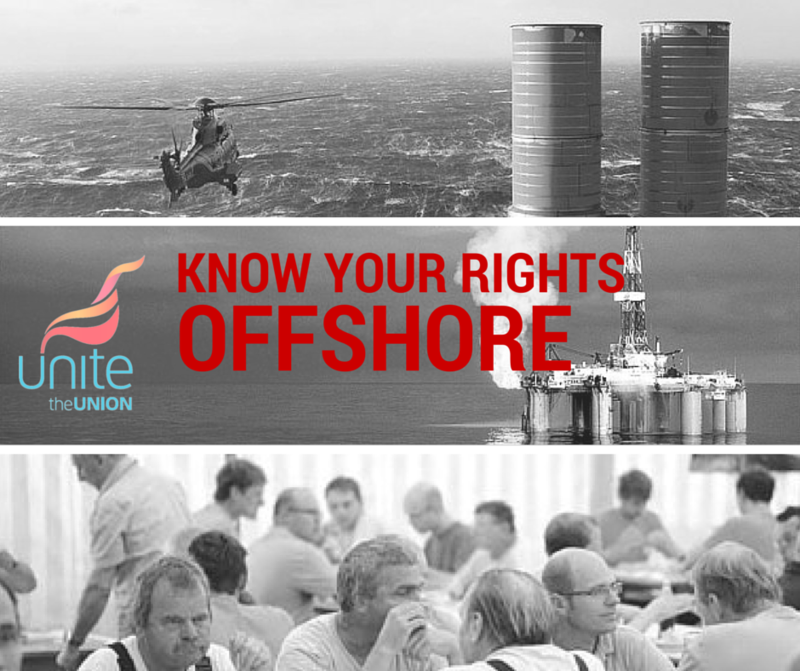 Unite will be campaigning in the coming weeks to strengthen the union and speak to as many workers in the North Sea as possible about the action. Taking strike is always a last resort. We’ve been put in this position by the COTA companies unreasonable behaviour. WE’ve always left the door open for them to come back and talk, and this will remain the case up until we strike. By standing together against the removal of a reasonable and negotiated pay deal, we can hope to get the employers back to the table. Should I take strike action? What should I do after the ballot result? We recognise that taking Industrial action is very serious, which is why Unite asks that you and every other member observes the ballot . Every member who does not take part in strike action undermines our bargaining power you have and makes it harder for us to protect all of you collectively our members. When will the strike action take place? When will I know what and when action is? Do I have to tell my employer that I am in the union? No, Your employer might send you a formal-sounding letter asking you to declare in advance whether you are in the Union or balloting or intending in taking part in Industrial action. You are under no obligation to inform your employer in advance as to whether you will be taking part in Union activity. How late can someone join the union and still take part in Industrial action ? How will it affect my pension? In some strikes (particularly short ones) employers may not withhold superannuation contributions and therefore participation in strike action has not generally affected pensions. Nonetheless it is a possibility. However institutions that do choose to withhold contributions usually make provision for members to make up pension and Additional Voluntary Contribution deficits from their pay. Those in the COTA personal pension and for that matter in the Governments auto enrolment NEST pension contributions are based on a given % of earnings and this would be adjusted accordingly with earnings. There is no superannuation for these employees. All effective industrial action is a breach of your contract of employment. 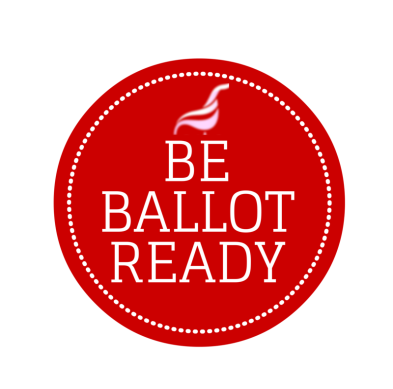 However, Unite has carried out a lawful statutory ballot. The law protects workers from dismissal whilst taking part in lawful industrial action at any time within 12 weeks of the start of the action and, depending on the circumstances; dismissal may also be unfair if it takes place later. You should expect to have an equivalent pay deducted from your salary from the actual time you are on strike. What if I am Ad- Hoc or seconded am I protected when on strike? Exactly the same rules apply to ad-hoc workers involved in stike action as it does to other COTA graded employees. Am not a Unite member. Can I take part in the strike? We would like everyone to respect the Industrial Action or picket lines and not go into work, but if you are not a member of Unite you will not be legally covered and we will not be able to support you if the your company decides to take disciplinary action against you. However, you are able to join Unite and take part in action up to the day of the strike taking place. What are the guidelines on emergency cover on the installation and strike action? These details are currently being discussed and will be communicated in due course. Unite is now preparing for industrial action in the North Sea after members under the COTA agreement voted to take industrial action. 54.2% of members voted for strike and 62.7% also voted for action short of strike against the employers who refused to honour the second year of a two year negotiated pay deal. Unite has registered its disappointment that no amicable conclusion could be reached. Regional Officer John Boland said: “We have always left the door open for the employers to come back to the table and talk about re-establishing the pay deal – and that remains the case. “We are not blind to the significant challenges facing our industry – our members have been at the coal-face of the downturn from the start – but it sets a dangerous precedent for employment rights if companies are able to impose change without negotiation and that’s why we are now looking at a strike action scenario. Workers in the North Sea are currently being subjected to an unprecedented attack by employers driven by a ‘race to the bottom’ agenda on jobs, terms and conditions. A recent report by PricewaterhouseCoopers (PwC) and the Oil & Gas Industry Council warned firms against making short-term tactical cuts rather than focusing on longer-term structural changes. As much as the COTA companies try to tell us they need to cut pay to save jobs, the evidence simply doesn’t stand up to scrutiny. Imposed cuts will effectively run the industry into ‘managed decline’. We want a sustainable future for the oil industry and our members have decided that the best way to achieve this is to take a stand against this attack on thousands of livelihoods. The Unite COTA branch has established a Strike Committee who will meet again to further discuss tactics regarding the industrial action. We will issue a communication to members in the coming week advising on the next steps. The Unite COTA branch meetings are being held on the 6th, 20th and 27th of November at 10 am in the Unite office at 44-46 King Street, Aberdeen. 2. When should I return the ballot by? 3. Do I have to tell me employer how I’ve voted? 4. What happens after the ballot closes? Unite will continue to fight for our members and make sure that we are well paid and well respected for the jobs we do in the North Sea. REMINDER; RETURN YOUR BALLOT. MAKE YOUR VOICE HEARD. 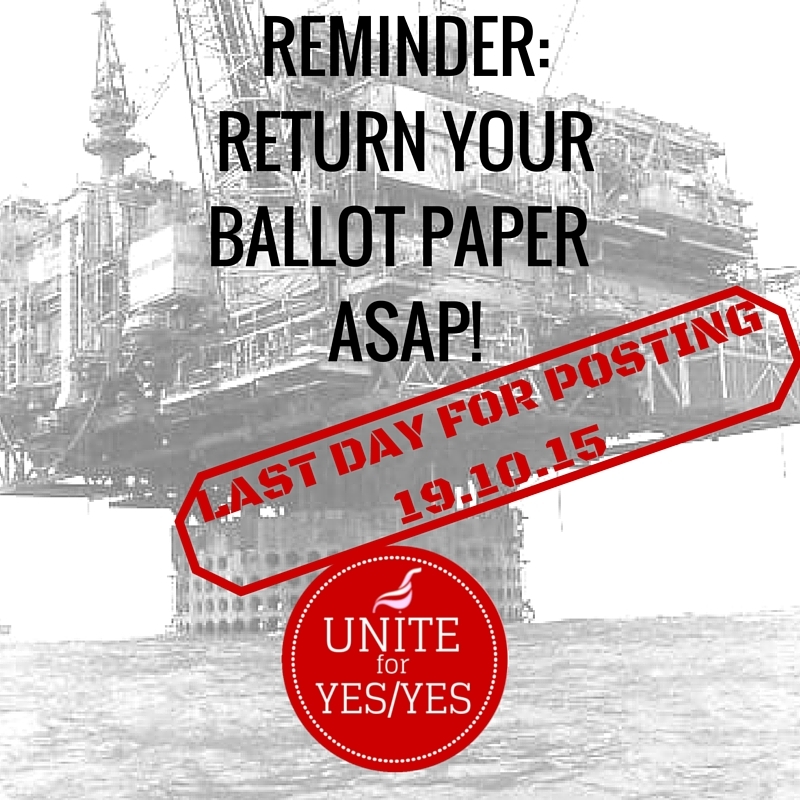 Please ensure that you return your ballot for industrial action. The Unite COTA Branch are recommending that members vote YES/YES. Let’s send a clear message to the COTA employers that pulling out of the second year of a two year negotiated pay deal simply isn’t acceptable. If they get away with this, then what will happen to our terms and conditions in the months and years to come? Unite have received reports that some COTA companies have written to employees disclosing Unite’s membership figures. Members have told us that their employer has written to them stating that Unite has a certain percentage membership with the company. However, we believe this is an attempt to portray union membership as low. We are balloting a significant number of COTA workers. The employers are responding by trying to discourage members from voting YES YES on the ballot papers. Unite is actually the largest union in the North Sea. The figures expressed by the employers in these letters represent a very small percentage of Unite’s strength under COTA in the North Sea. Not all Sodexo, Aramark, ESS, Entier or Trinity staff are covered by the COTA agreement, so expressing our membership as a percentage as some employers have done simply isn’t accurate. We’ve also had reports of some managers asking workers if they are members of a trade union. You are under no compulsion to tell them the answer, although there is no law stating that they cannot ask. Nor can your employer or employment agency insist that you join or leave a trade union or leave one trade union for another. Unite has a proud record of defending those who are victimised for being union members. We always make it clear to all employers that Unite will not tolerate victimisation of our members and we will respond robustly to any further intimidations of Unite members. We’re asking member to vote YES to both questions on the ballot paper. This will put us in the strongest possible position to demand that the employers come back to the table to discuss implementing our pay deal. 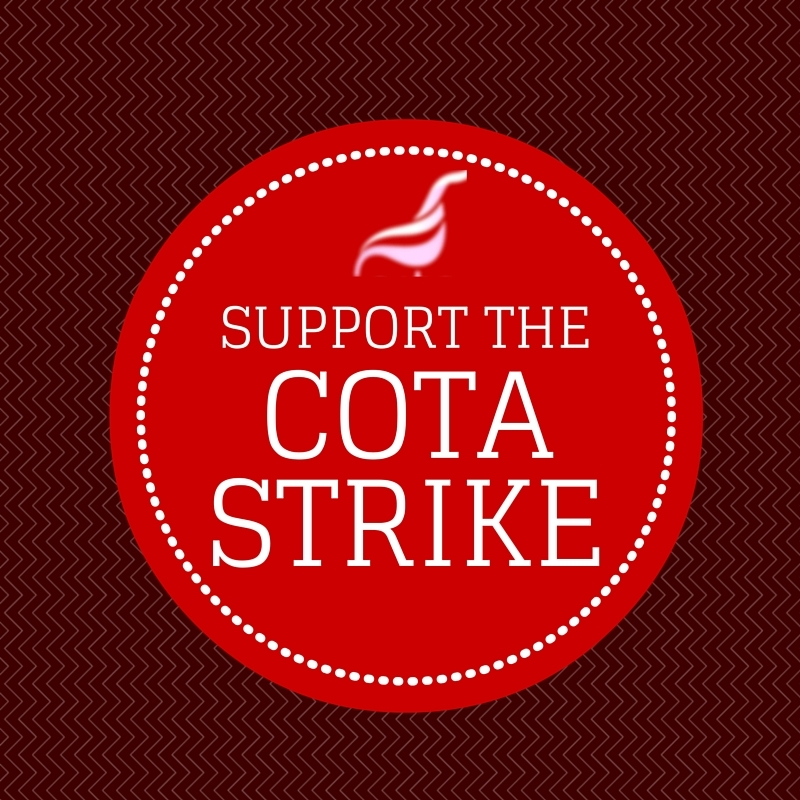 If we are not prepared to say that we will take industrial action then our message to the COTA companies is weakened. We’re still preparing for an industrial action ballot for OCA Unite members, following the rejection of the OCA offer. It can’t be said enough: we must be ballot ready. It’s really important that all members ensure their details are up to date. This isn’t just your address- we need to know details like your rig, contract type and employer. If we go ahead with a ballot, then it’s likely that the employers will challenge us in court. If this happens, Unite need to show that we’ve done everything we can to ensure all our members details are correct. You will recieve an email from Unite asking you to check and update your details. Please do this ASAP so we can be ballot ready.